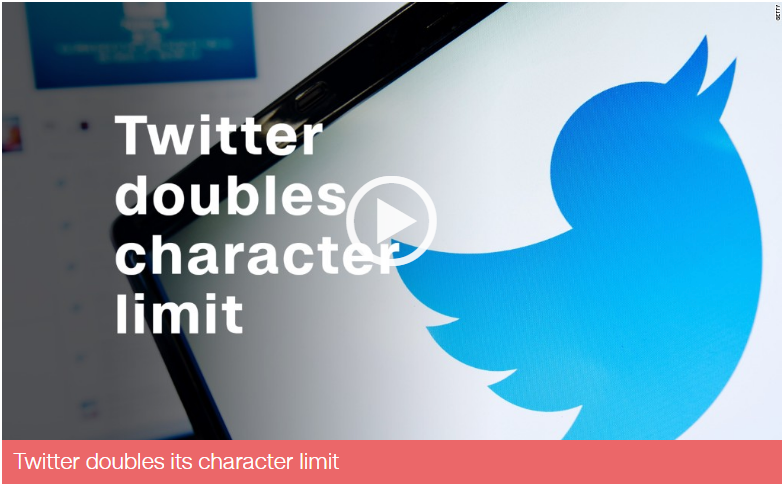 Have you tried the new 280 character limit yet? Why did Twitter decide to do this? I would have like to see them allow folks to edit their tweets more than getting more characters. bully and chief. I guess since Instagram and Facebook have allowed more characters over the years. It was bound to happen sooner or later. I still kinda wish it it was never.